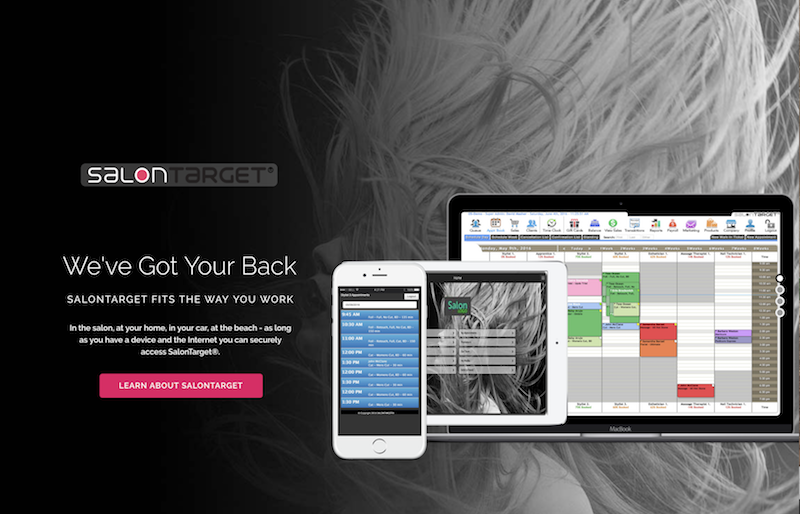 SalonTarget® is a privately held company headquartered in North Easton, Massachusetts. 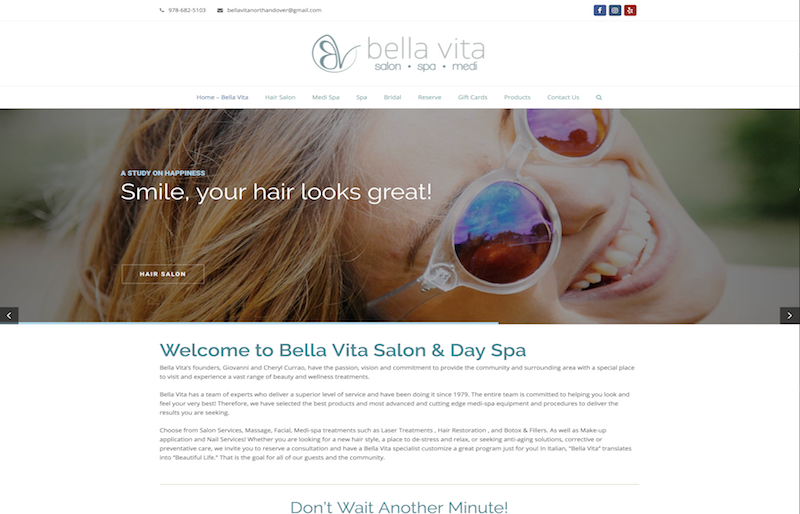 The company’s Salon and Spa Management Software and patent-pending touchscreen kiosk system provide salons with a digital advertising revenue stream, a product and service promotional tool and a salon management solution — all in one. 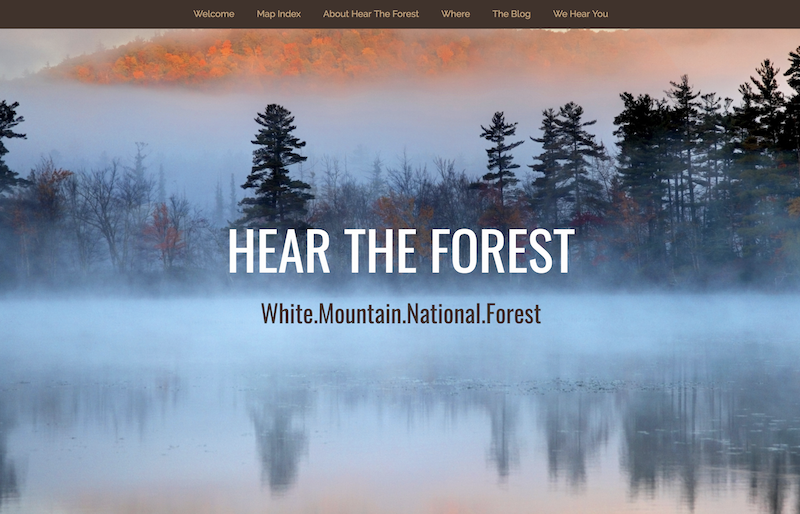 Hear The Forest is an effort to initiate the process of building an aural-map – essentially, an audio time capsule – of New Hampshire’s White Mountain National Forest. Supported by the National Forest Service and the Arts Alliance of Northern New Hampshire, this work will be performed by Berklee College of Music Professor, Steve Wilkes, as part of the 2017 Artist-in-residence program. David was Sr. Vice President of Web Development/User Experience Design. Directed all aspects of development, planning and launch. Managed interaction and work streams of 3rd party developers. Developed user experience design specification. 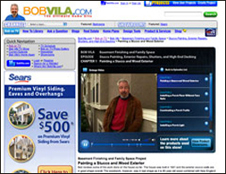 IPTV and broadcast integration into web and mobile platforms. Vet, implement and monitor SEO, SEM and SMO. 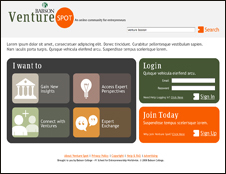 Web analytics and metrics (Comscore, @plan, Onmiture, Google Analytics etc). The Interactive Factory called on us to create the sound design and cast and record the voice overs for Lego MindStorms Robotic Invention System. Part game, part application programming interface, it needed to be fun but not too intrusive. MacMillan Firefighter, O’Neil Communications Corporate, Merriam-Webster Dictionary for Kids, PBS - PTV Campaign, Richard Scary’s Busytown Christmas, Knott Assets and Cape Cod Radio Mystery Theaters. All fun and mostly educational! 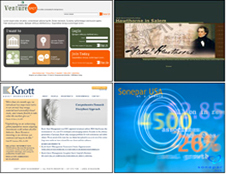 Inversion was tasked with designing a portal for Babson Entrepreneurs. A themed content, reseach and community area were all part of the spec. Web 2.0 was all the rage! We were privileged to have Trey Simmons as lead designer on this one. Most of this work revolved around the Take Pictures Further campaign. 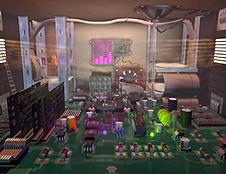 It included animation, graphic design and sound effects and music production as well as coding. 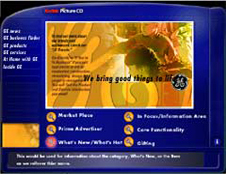 It appeared on disk, the web and on many kiosks which we are sure you have seen at the corner drugstore. We played the role of art director and animator for this "pesty" little project. 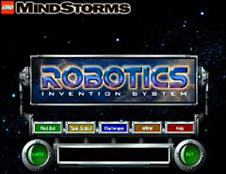 The game was developed by TERC, a nonprofit research and development company specializing in math, science and technology education. The game was also pre-loaded on the latest Intel machines to demonstrate their processing horsepower! There was a lot of full screen animation. 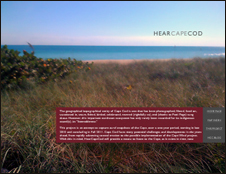 This project is an attempt to capture an aural snapshots of the Cape Cod, over a one-year period, starting in late 2010 and concluding in Fall 2011. Aside from design, we developed admin tools incorporated the Google Maps API and allowed the content manager to post audio, image and description information directly to on a Google Map of Cape Cod, MA. This was a fun and interesting project! Wordpress baby! 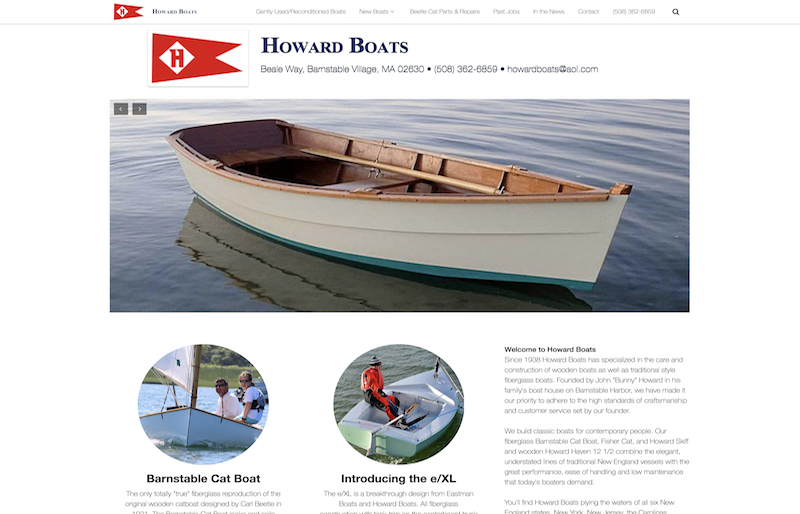 We were tasked with building a site that could be easily managed by non-technical administrators. As a storefront, products would be constantly changing, descriptions would need to be updated and sales would need to be posted. 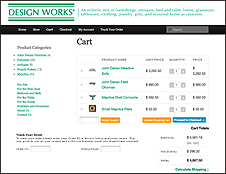 Wordpress and a JigoShop shopping cart plugin were employed.